Maybe there has been a massive, unanticipated economic setback that prevented you from having enough money to pay your bills – someone in your immediate family became seriously ill, for instance, incurring limitless hospital bills. Perhaps your or your spouse got fired, retirement ate up your life savings, or divorce cut down your accustomed income drastically. It’s possible that you didn’t quite understand the terms of the loan you took out a few years ago, and now can’t possibly pay such high interest. Whatever the case, you defaulted on your loan payments, and now face a serious risk of foreclosure. Don’t panic; carefully consider the options below to determine the best course of action to prevent you from losing your home. First and foremost, make sure you understand exactly what can happen if you leave mortgages unpaid. Scour your mortgage to learn what your lender expects of you and when, and what your lender is authorized to do if you are unable to meet these requirements. Additionally, every state has slightly different foreclosure laws and timeframes – get in touch with the State Government Housing Office to find out how the foreclosure process operates in your state. Never abandon your home if you find yourself sinking into debt. This may disqualify you from receiving helpful federal assistance. Instead, continue living in your house, even if you can’t make any payments on your loans at the current time. Although it may seem tempting to throw out or shred the continual notices of overdue payments you receive in the mail from your letter, open each and every one. Even if you know you can’t pay, don’t ignore the situation entirely. Your predicament will not go away with time – it will only get worse. The longer you try to avoid the reality of increasing debt, the harder it will be to prevent imminent foreclosure. 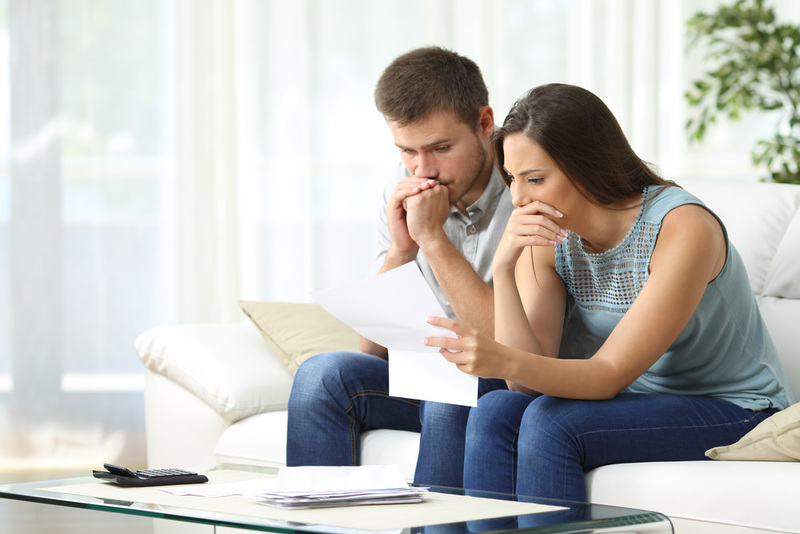 While the first few pieces of mail after you haven’t paid a loan on time may include helpful advice on how to prevent foreclosure, the later ones will include notice of impending legal action – aka foreclosure. The same goes for phonecalls. Pick up when you hear your lender leaving a message on the answering machine, and phone back promptly if you miss the call entirely. The longer you wait, the harder it will be to prevent foreclosure, and the more money you will lose. Call your lender as soon as you become aware of a problem. Contrary to what you may believe, lenders aren’t out to get you. 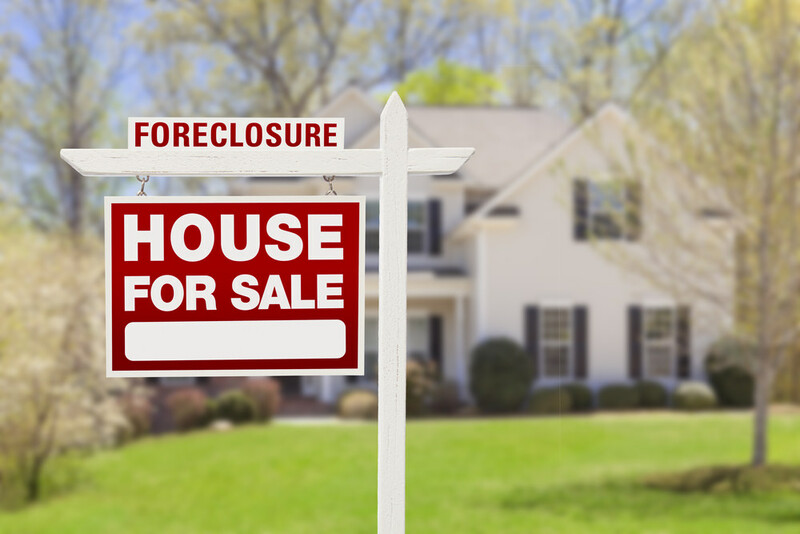 Having to foreclose on a property can be a financial burden on them – they then have to sell it to another party. Lenders would much rather help you figure out a plan to repay your mortgages than take away your home. To find your lender’s number, look on your mortgage billing statements or your payment coupon book. Even if you have to call collect and pay for the call, do it. A few dollars spent to make a timely call will likely save you at least hundreds of dollars down the line. HUD stands for the US Department of Urban Funding and Development, which funds cheap or even free housing counseling all over the country. These counselors can wear a variety of hats in helping you solve your foreclosure crisis, including negotiating with your lender, making sure you understand exactly what is going on at all times legally and financially, and organizing and prioritizing your finances. Decide what needs to be taken care of first, and what can wait for later. Food and utilities should take first priority; then, immediately after, mortgage payments. Cut back on or forgo entirely eating out, cable, entertainment, or even telephone services if necessary. Siphon money from your stocks or savings accounts. 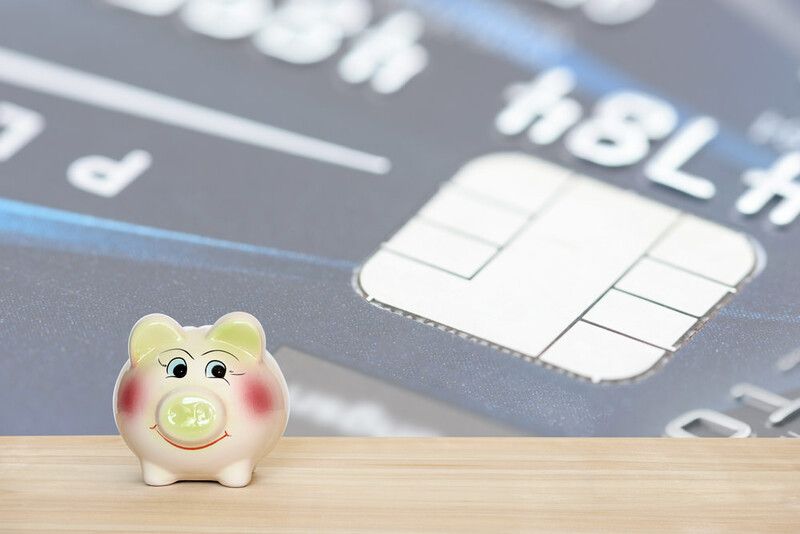 If you still aren’t able to squeeze enough to make monthly mortgage payments, consider selling some of your assets – things you own that have inherent value, like jewelry, cars, or boats. In general, try to save as much cash as possible, and put that toward paying off your loans. This is called reinstatement. Your lender may agree to accept the total amount of money owed all at once on a future specified date. Only consider this option if you are 100% sure your financial problems are temporary. Often paired with a reinstatement, this type of agreement is called forbearance. During forbearance, your lender agrees to reduce or suspend your monthly mortgage payments for the time being and come up with another plan to pay them. Again, this option is usually only utilized when you expect to be able to pay the overdue loans at a particular point in the future – when you receive a tax refund, for example, or hiring bonus. Other possibilities include an insurance settlement or an investment return. Yet again, a repayment plan is one of those options that should only be utilized when you are sure your financial problems are only temporary. Your lender may agree to let you begin paying your monthly loans again, along with a percentage of what you owe from when you missed payments each time. A mortgage modification occurs when your lender changes the original terms of the loan to lower the monthly required payments (basically, an adjustable rate becomes a fixed rate), increase the number of years you have to repay it, or add the missed payments to the total owed. Also known as a short payoff, a pre-foreclosure sale occurs when a lender allows you to sell the house for less than the amount you currently owe, and should only be attempted as a last resort. A short payoff comes with several stipulations, however: you must be at least two months behind in your mortgage payments, be able to sell the house within three to five months, and have a home that meets HUD specifications. A partial claim is only applicable if your mortgage is insured. In such a case, your lender may persuade the mortgage’s guarantor to give you a loan free of interest that you don’t have to repay for several years. This option can only be exercised once, however. HUD gives your lender the amount you owe on the mortgage up to date, in return for which you sign an interest-free promissory note that must be repaid when the first mortgage is paid off or the property is sold. 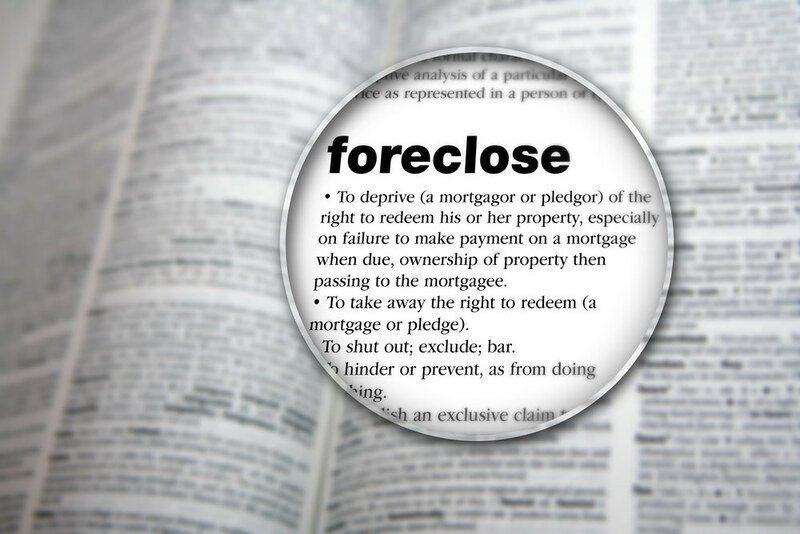 Officially known as deed-in-lieu of foreclosure, this type of deed basically serves as a voluntary foreclosure. You sign your house over to the lender in order to avoid ruining your credit by being foreclosed involuntarily. In such a case, you lose your home, but preserve your good credit standing. Be aware that before accepting deed-in-lieu of foreclosure, some lenders may require you to attempt to sell your home for at least 90 days. 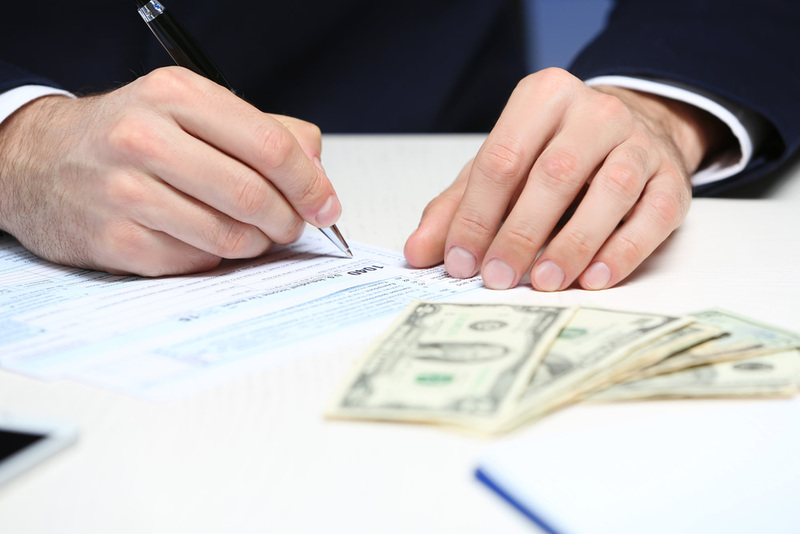 A deed into the lender might not be an option if you have a second mortgage or other liens. Another last resort is to sell your home. You will be expected to use a real estate agent who will try to find a purchaser for your house in the shortest amount of time possible. Your lender will give you a specified amount of time to pay off what is owed on the home. Whether your financial woes are temporary or more lasting, one of the strategies previously mentioned should give you a huge headstart in preventing foreclosure. If your home must indeed be foreclosed, a deed-in-lieu of foreclosure is the best option available, if your current debt meets the requirements. Whatever avenue you choose to take, always remember to act swiftly. 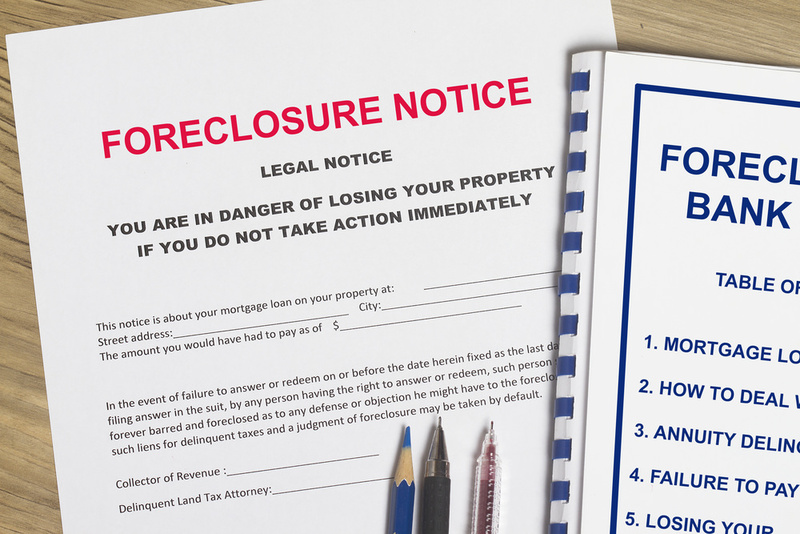 When foreclosure is involved, time is money – and it might be your home as well.